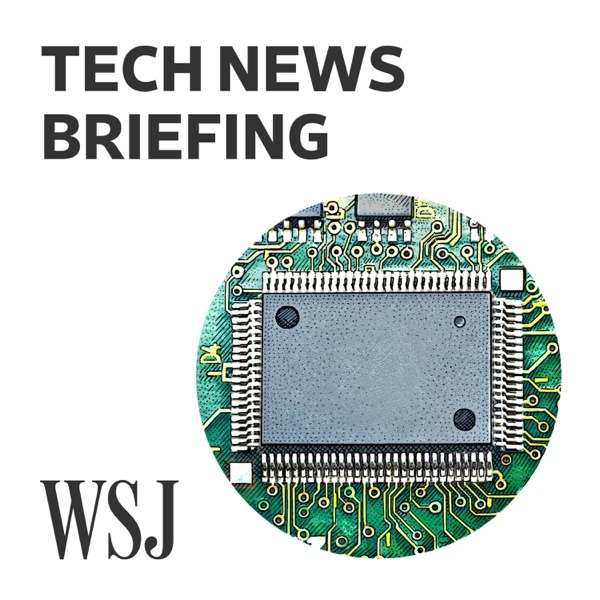 WSJ Tech News Briefing | Listen Free on Castbox. GDPR One Year Later: Can EU Enforce Digital-Privacy? Walmart, Robots, and AI: The Future of the Workforce? Microsoft's New Xbox One S: No Videogame Discs? Will Tesla Keep Chasing the Mainstream Dream?